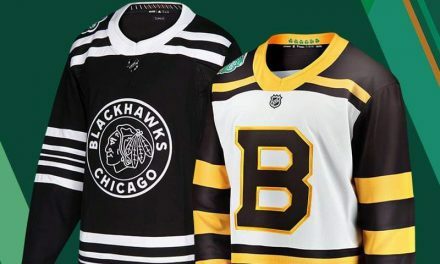 In one weeks time, the official NHL season will be underway and the Bruins are cleaning house, so to speak. 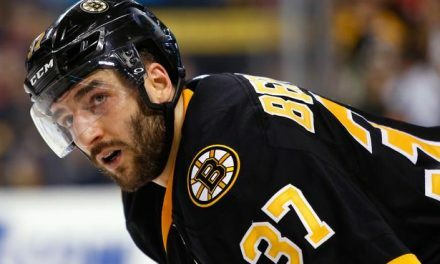 In the past few days, the Boston Bruins have announced some recent Training Camp transactions. Many prospects will return to their European club while others will play in Providence (AHL). In case you missed it, here are some recent moves made by General Manager Don Sweeney. It was crazy game for me as an individual. I got beat up…got 18 stiches…had a nose bleed and stuff like that, but it was fun. It was worth it when I scored. Forward Zack Senyshyn, Cameron Hughes, Emil Johansson, and Joona Koppanen have been assigned to the Providence Bruins. Martin Bakos will also miss the rest of preseason due to injury. 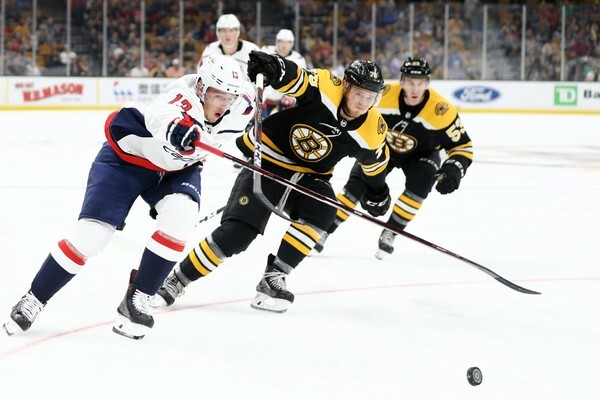 As the Bruins get closer to finalizing their regular season roster, many prospects are still vying for that vacant spot on the third center line. Expect those players (Jack Studnicka, Trent Frederic and Jakob Forsbacka Karlsson) to be fighting for that spot as they play against the Philadelphia Flyers on Monday. Defenseman Urho Vaakanainen, who is also vying to move up to the Varsity team, will also be playing on Monday. On Tuesday, the Bruins announced further transactions with a few players being placed on waivers. Winger Anton Blidh, Colby Cave, Cody Goloubef, Mark McNeill and Jordan Szwarz have all been placed on waivers. Connor Clifton, Karson Kuhlman, and Jeremy Lauzon will be sent down to Providence. As of right now, there are 32 players left on the roster. 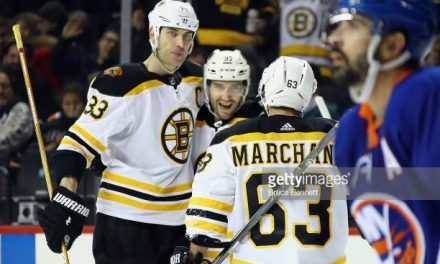 The Bruins and their coach will be looking to lighten up their roster even more come next week. 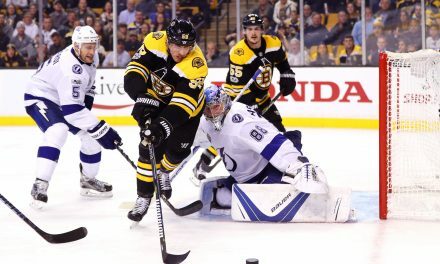 Bruins or Lightning- Who Owns the Atlantic?